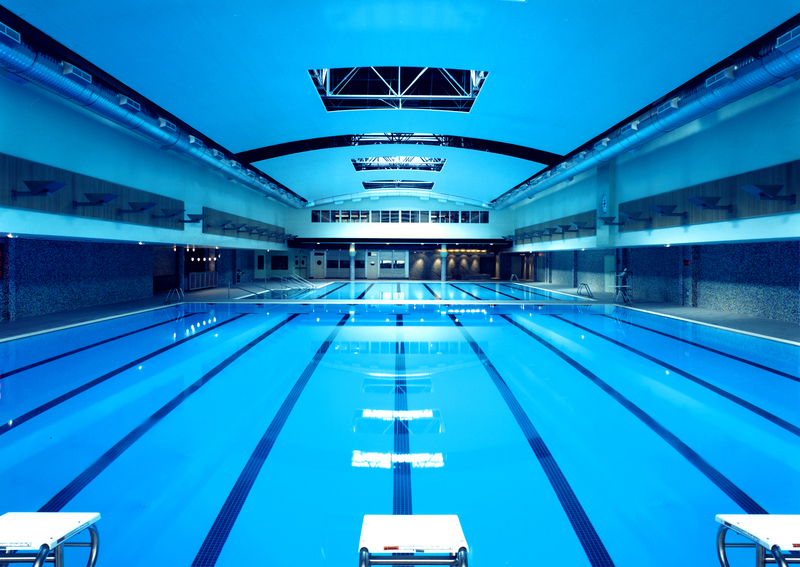 Swimmers may enter up to three (3) individual events per day. With the exception of Bonus events, a swimmer must have achieved each event’s PNS “Silver” time standard for his/her age as of the first day of the meet. A swimmer entered in one (1) qualifying event may enter up to two (2) Bonus events the same day, subject to the daily entry limits listed above. NT entries will not be allowed. Please note that because the 11-12 200 FL/BK/BR and the 400 IM are swum as mixed genders and the meet file is allowing swimmers to sign up without being qualified. 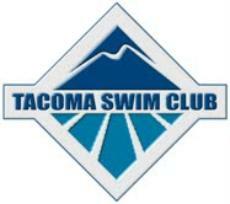 Please be sure that your swimmer has met the Silver standard for their age group in order to enter one of these events.